Doug Jackson,aka Sir D.J.deHorn. 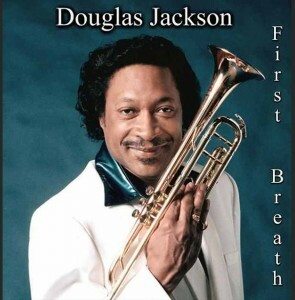 The First Trumpet of Funk Founder; “FUAZZ” Where the Funk meets the Jazz When you hear the horn blow,be ready to go!! From cool jazz to Fuazz.